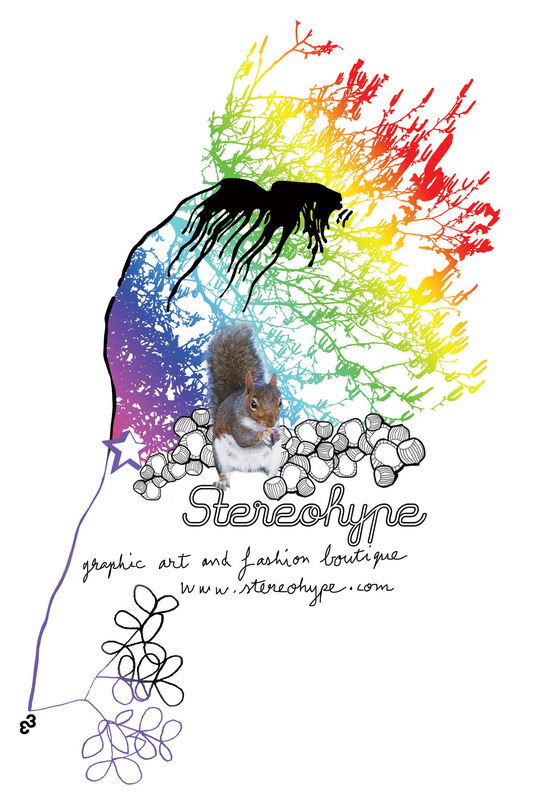 ___ FL@33 created Stereohype's logo and its playful, versatile and ever-evolving visual identity in combination with its different mascot squirrels. 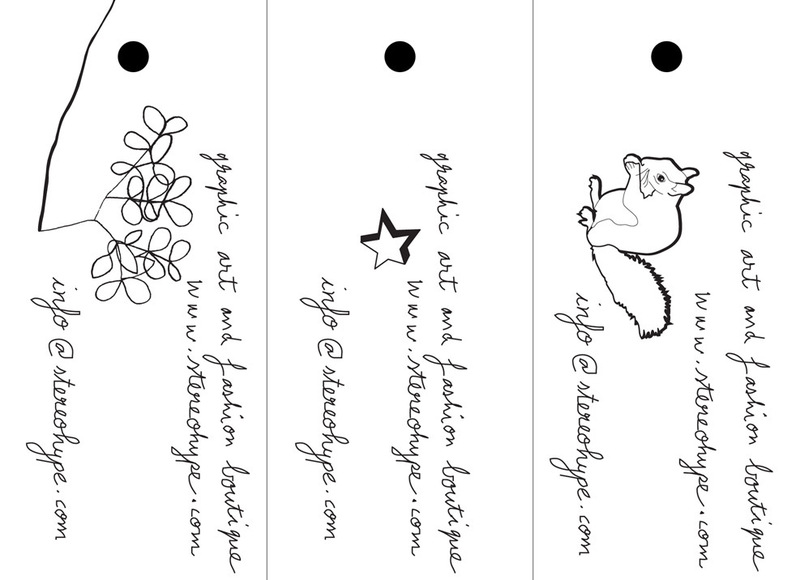 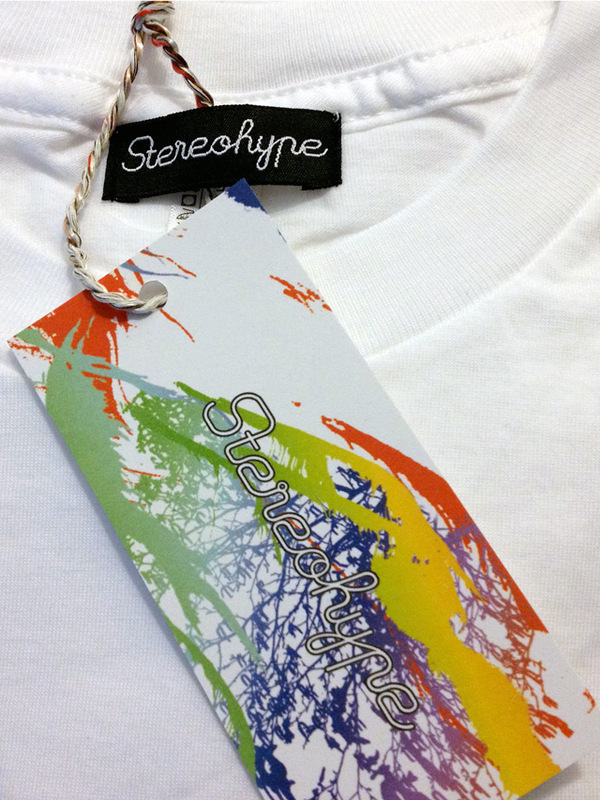 The flexible identity has been applied across designs for Stereohype's clothing range, postcards and posters, stickers, embroidered labels, custom shoelaces, multi-purpose swing tags, button badges, various packaging solutions, T-shirt hangers, stationery, exhibitions, giant party squirrel sculptures and the redesigned online boutique (v.2) – relaunched in 2015. 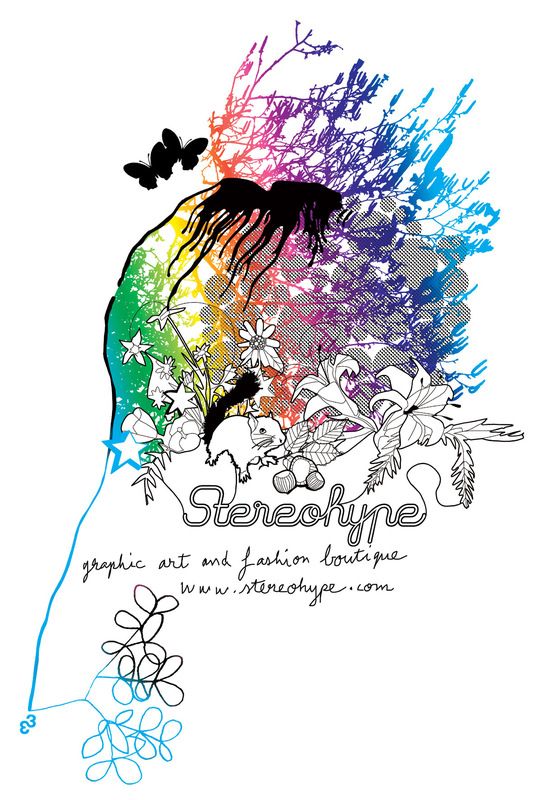 ___ A more detailed project description with insights about the process of developing the Stereohype logo can be found on the dedicated project page. 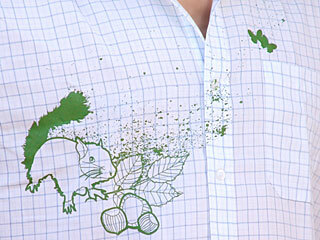 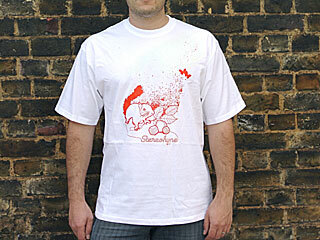 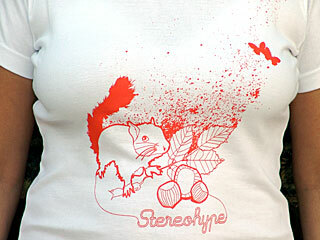 FL@33 created a mascot squirrel for Stereohype and many different incarnations have been included to Stereohype's visual identity and product range over the years. 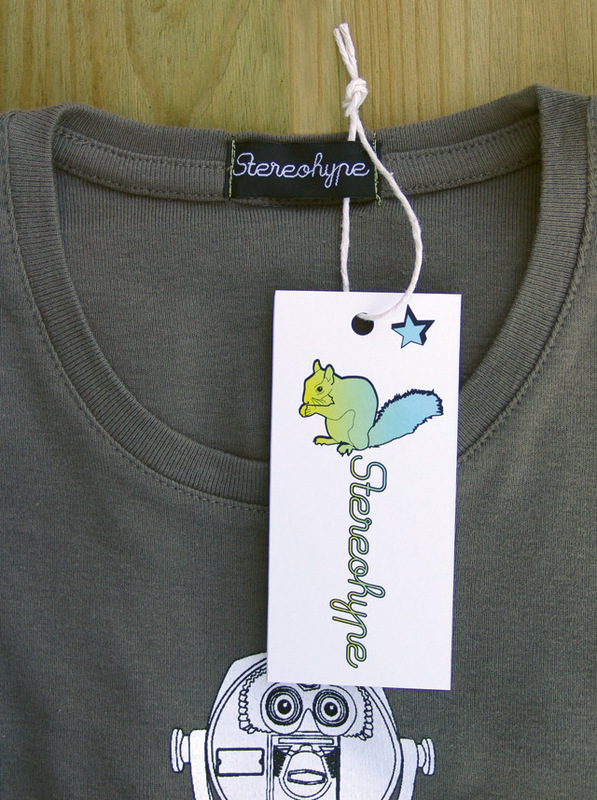 In 2018 selected mascot squirrels 2004–2018 have been released as button badges and Button Badge Motif Prints. 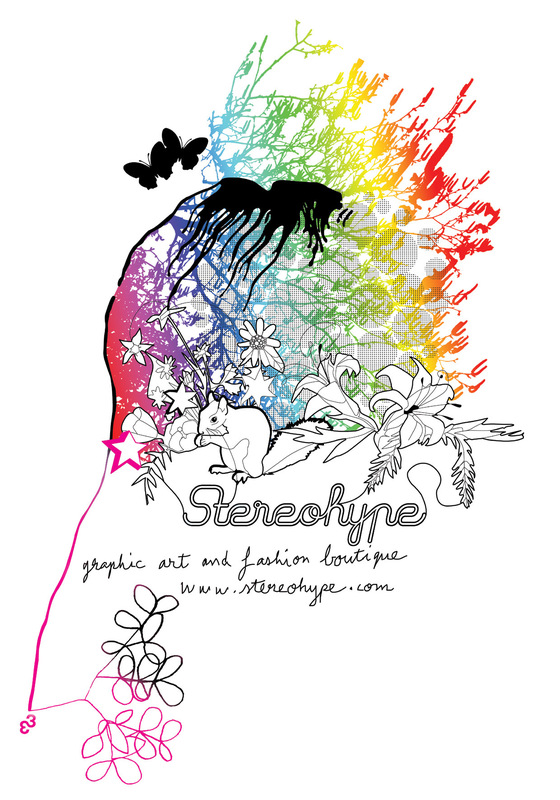 See them all here at stereohype.com. 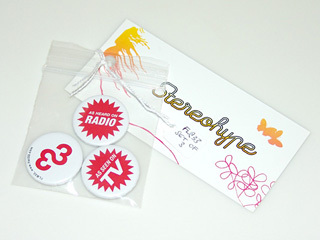 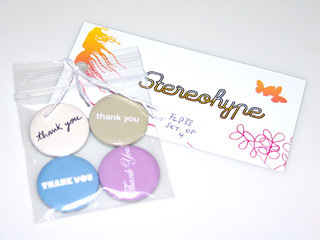 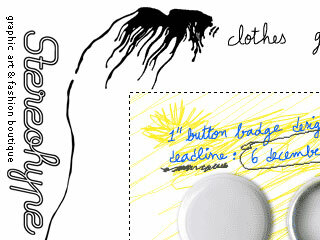 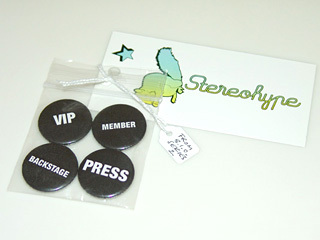 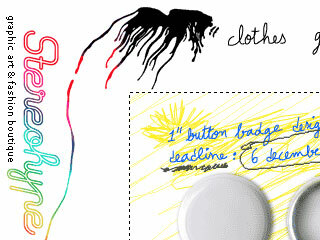 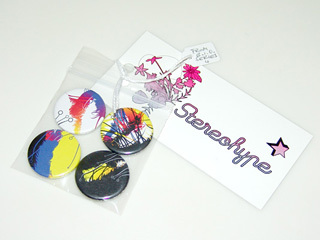 Stereohype's popular product range includes Stereohype T-shirts and the growing button badge collection that consists of the winners of an annual design competition, contributions to the design initiative B.I.O. 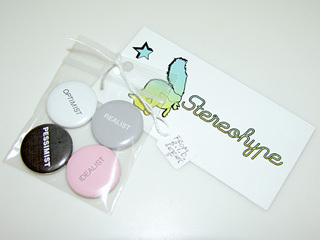 (by invitation only) button badge series and the collaborative MICA (MFA ILP), AFOMFS (A Few of My Favourite Sneakers) button badge series, Emoji Series, Stereohype's 10th anniversary badges 10x10 and Mascot Squirrel Series 1. 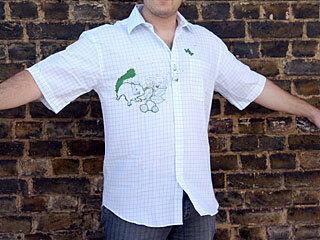 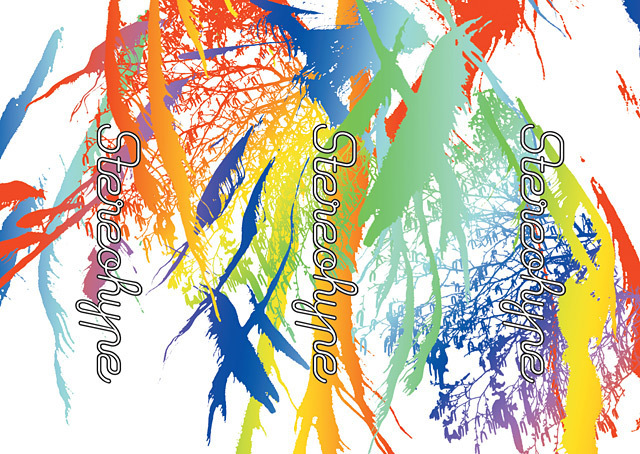 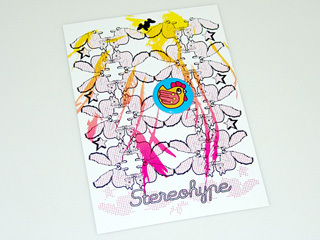 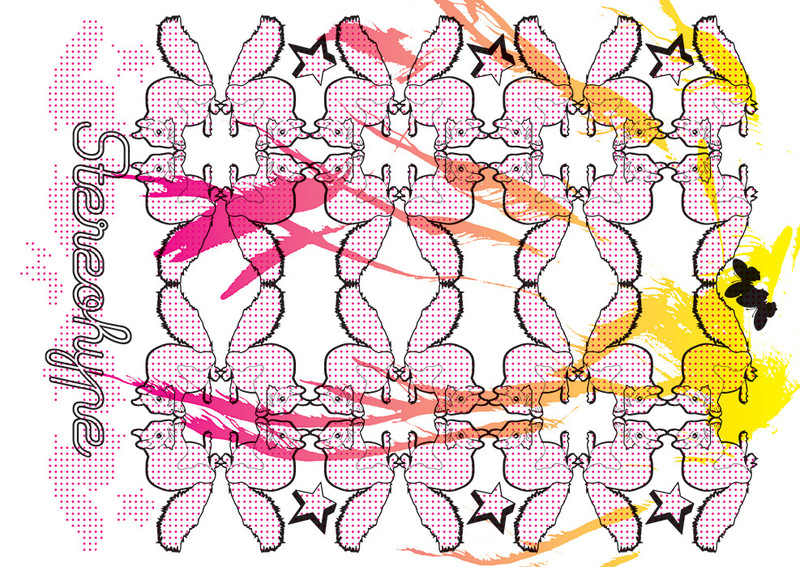 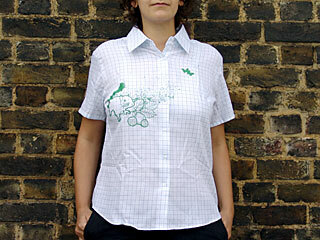 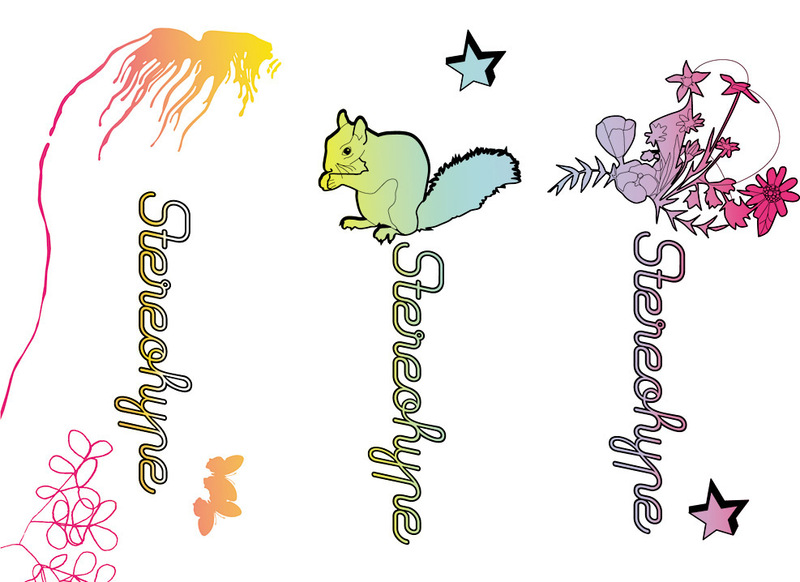 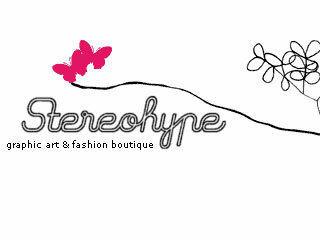 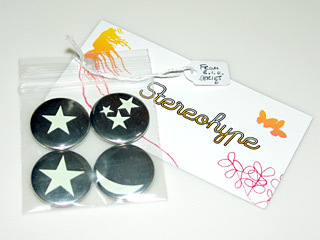 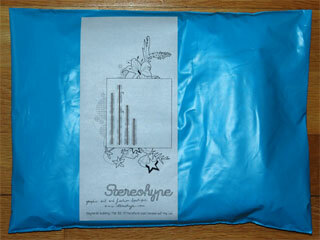 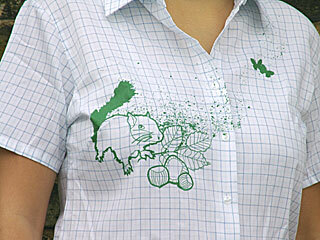 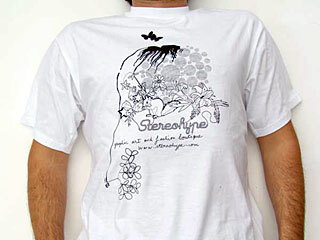 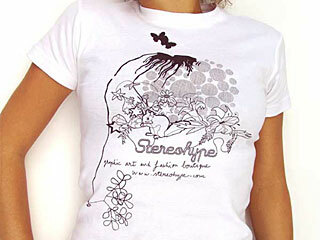 ___ Stereohype, graphic art label and online boutique, is a sister-company of FL@33.